Interlink was developed in 48 hours by Pocket Trap and was the winner of the first edition of IGN Brazil Game Jam. 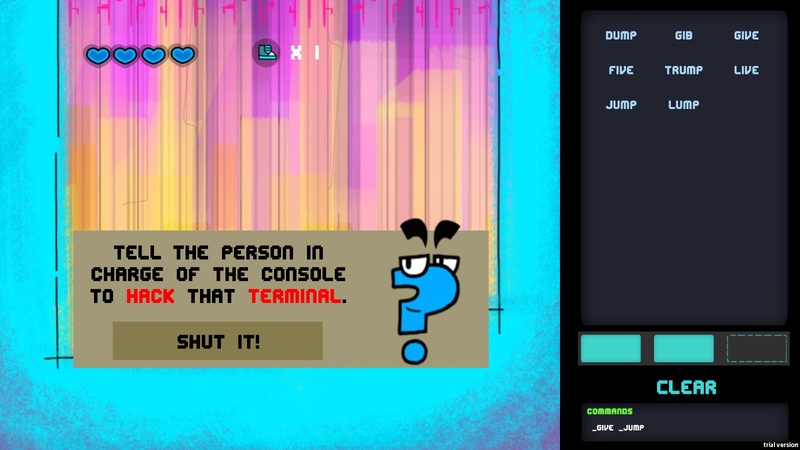 It is a 2D co-op game where both players need to work together and communicate to hack a crazy program ruled by Asky, the evil "Question Mark". 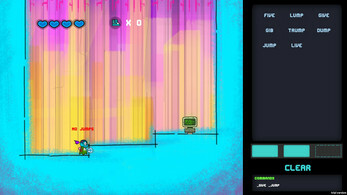 One player controls the character while the other controls the interface using the Mouse. 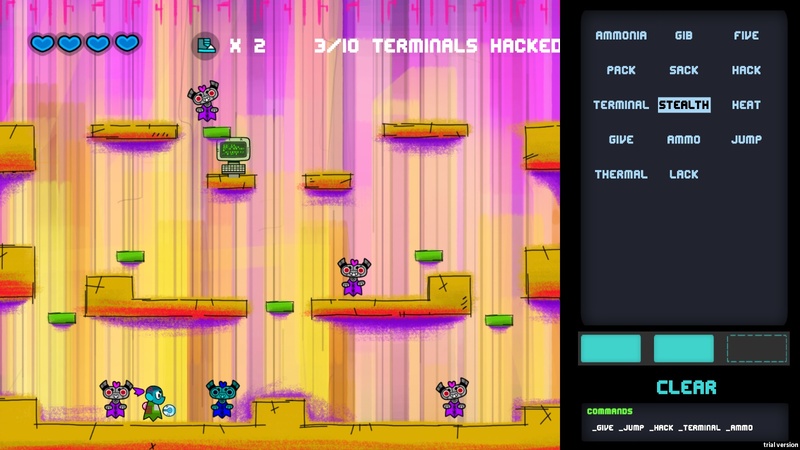 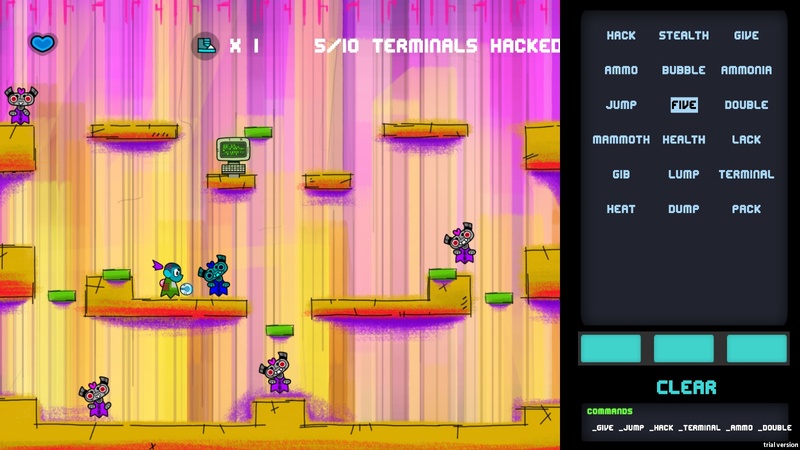 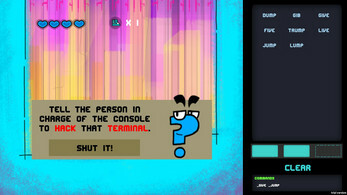 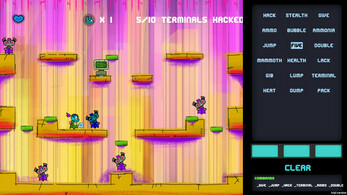 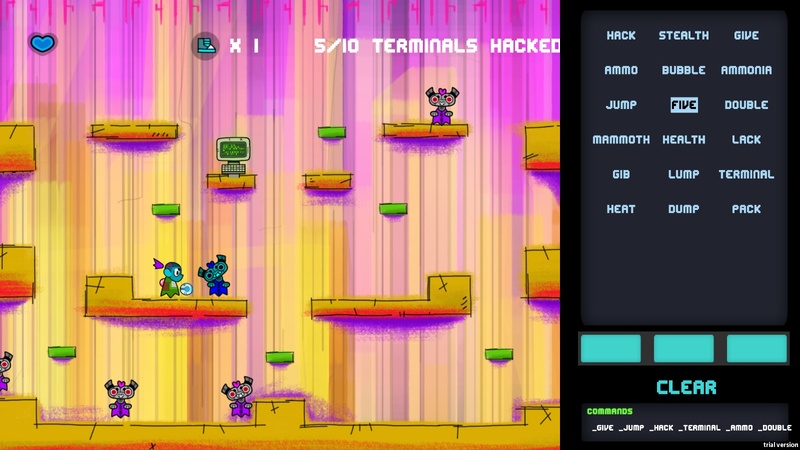 The interface player must give commands to his buddy in order to complete his mission of hacking 10 terminals!